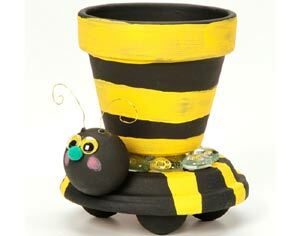 A Clay Pot Bumble Bee is a fun easy project to make. 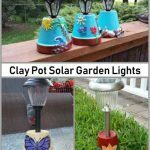 They make a bright and colorful addition to any home or garden. 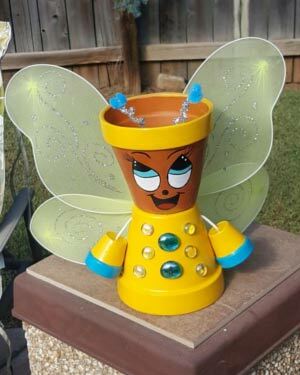 So go ahead and give your garden a much-needed buzz. 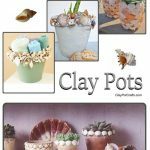 Just remember with all your projects making sure your pots are properly prepared is vital. 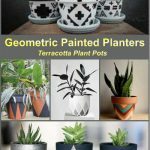 However, if you intend to leave your pots outside, you will need to make sure you use a good quality sealer to protect them. 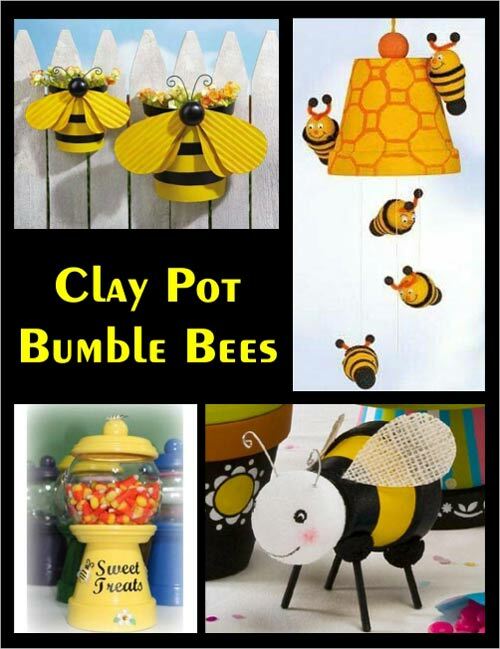 Here are some clay pot bumble bees projects to help you set your theme. 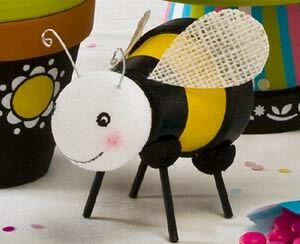 This cute little bumble bee from Fave Crafts is super easy to make. 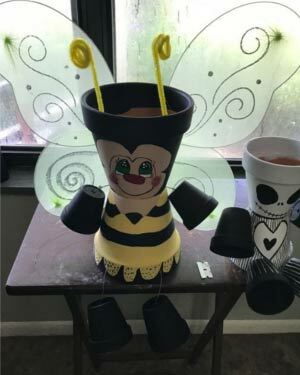 All you need is one pot for the body, a wooden ball knob for the head, two black pipe cleaners and two tiny bright yellow pompoms for the antennae and a couple of googly eyes. Oh, and of course some paint and glue. 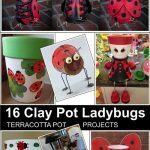 This is an excellent project to make with your younger children. 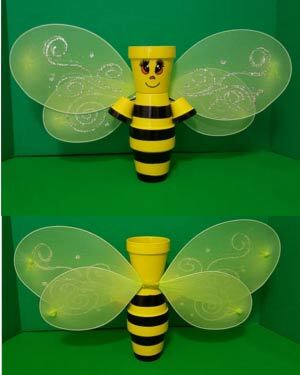 You will see in this tutorial from Plaid Online just how simple a project can “bee”. And here we have another straight forward no nonsense tutorial from Pat Catans. Simply paint all your parts as shown in the image, glue together. Use the sealer to make sure it is all watertight if hanging outside. Then hang in your preferred place. 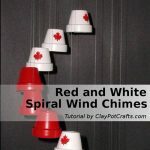 Click here for some hanging instructions. 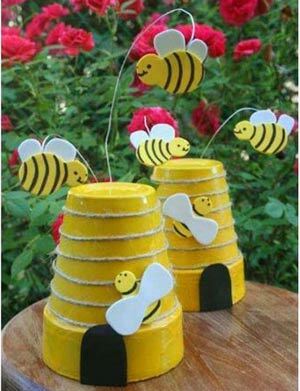 For this project you will need six clay pot saucers of varying size for the bee hive. Glue them together as shown in the image and paint. 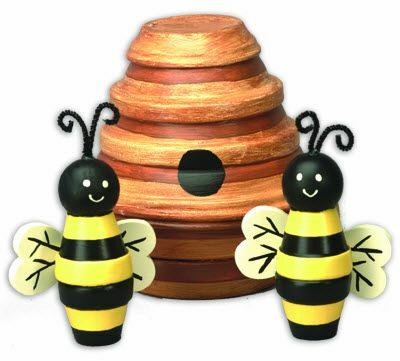 For the bees you will need two pots for each, one wooden bead, pipe cleaners and card or plastic for the wings. 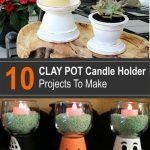 Just be sure to seal it fully if putting outside. 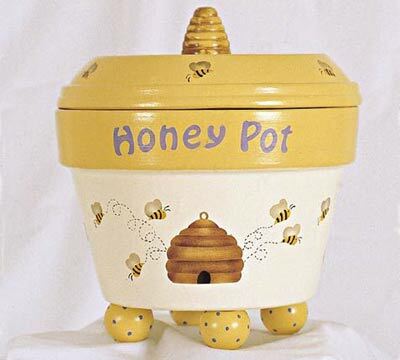 For this one, you will need only one pot for each hive. Plus some string to wrap around the outside. 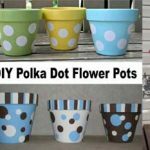 Paint your pot yellow, glue on your string and paint on your door or opening. 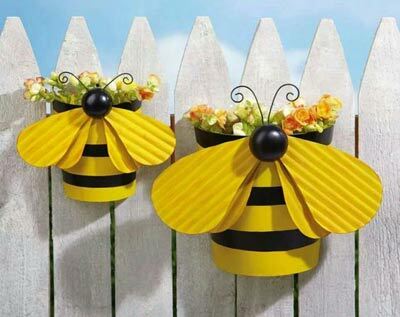 For the bees, you can use card stock. Glue together and seal completely with Water Based Polyurethane Sealer. 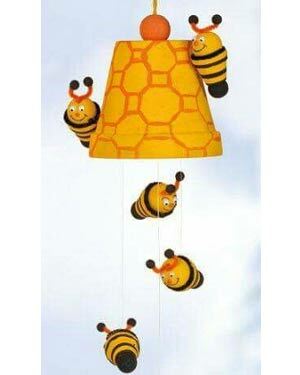 Attach your floaty bees with wire. 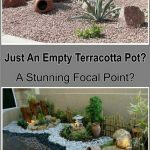 Get a wide shallow pot and a saucer for this one. 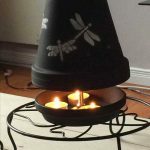 You will also need four round beads for the feet and one for the handle. 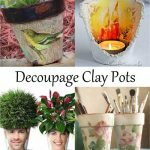 For the image, you can use decoupage or stencil on the image. Here we have two lovely bumblebees with wings made from coat hangers and nylon tights, but you could also make wings from cellophane. 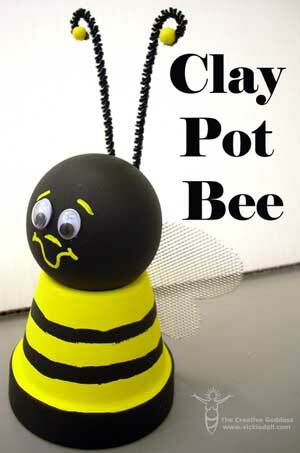 This adorable little clay pot bumble bee can be purchased form Etsy. 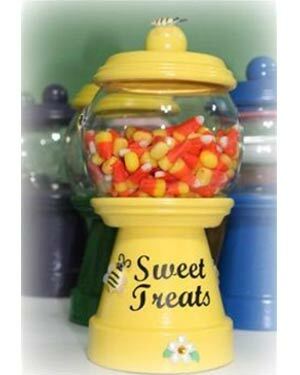 And to complete your theme you could always make a set of wind chimes or a candy jar or both.